If the words “book” and “festival” make your heart light up, this coming weekend – Thursday, 30 August, to Sunday, 2 September – is definitely one for you, as the Jozi Book Fair Festival returns to the City of Gold for its grand 10-year celebration. For a decade, the festival has been championing the power of reading and writing, and as one of the longest-running book festivals in South Africa, and the longest outside of the Western Cape, it’s set to be an educational, informative, and thought-provoking look at our country. 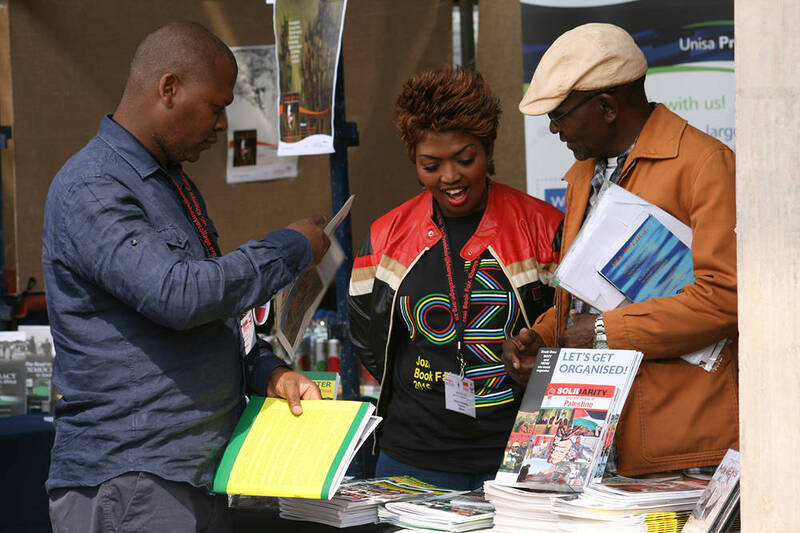 Each year, the Jozi Book Fair Festival tackles a new theme and 2018 will see it taking on the issue of “Literature and Working People”. This theme is set to highlight how stories that have a lasting literary influence in South Africa (and internationally) are about the working class, and yet ironically aren’t read or shared by the working class themselves. It’s a theme that’s never been more relevant than it is today and through it, the festival team will aim to bridge this gap by making literature something that’s accessible to everyone. Through its extensive programme of talks, workshops, exhibitions, and discussions, the 2018 edition of the festival seems set to be as busy as it is inspirational. Think skills workshops on everything from writing, photography, silk-screening, and philosophy, to roundtable discussions on topics ranging from “The Future of Worker Literature in SA” to “The Fractious Relationship between Unions and Social Movements”, all mixed in with proud celebrations of South African talent. If the above sounds a little intimidating, don’t let it – in their own words, the festival organisers explain that the Jozi Book Fair Festival is for everyone. The only festival where the public host events, entrance is free, and books are sold at discounted prices, it’s developed itself as the kind of event that truly does cater for every taste. 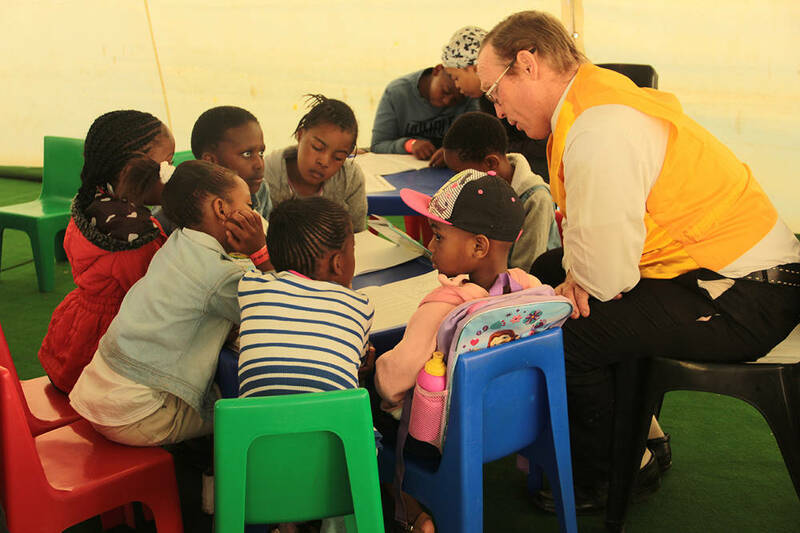 Alongside the captivating workshops and discussions, there will also be specifically designed entertainment by children and youth, for children and youth, and ample opportunities to meet incredible authors, both local and international. If books are your thing (or even if they’re not! 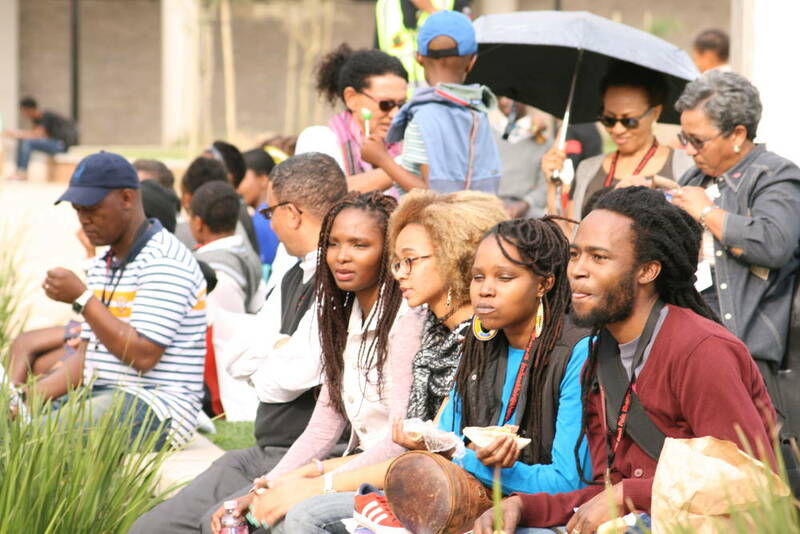 ), the festival is a proudly South African mind-enriching experience like no other.